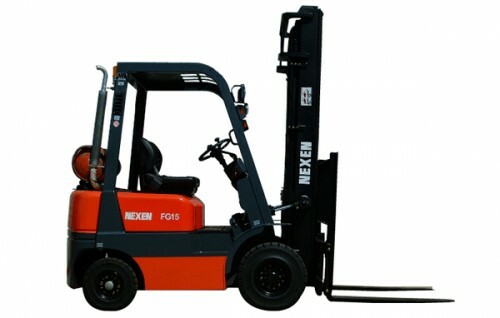 Nexen is the first choice supplier for the global material handling industry. 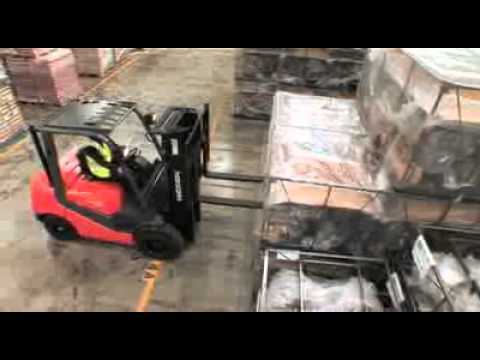 Nexen delivers a high return on investment, innovative quality solutions and dependable products through it’s worldwide distribution network. 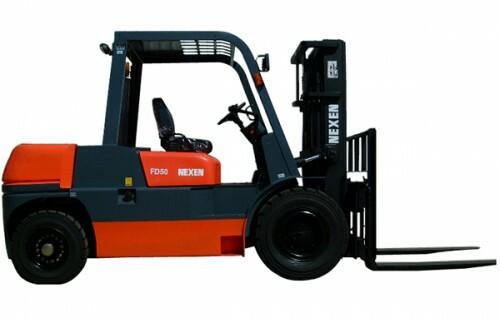 Nexen uses the very latest virtual design software & techniques to deliver class leading lift trucks. The Nexen X-Range is a completely new design and is a fresh outlook delivering ground breaking performance. 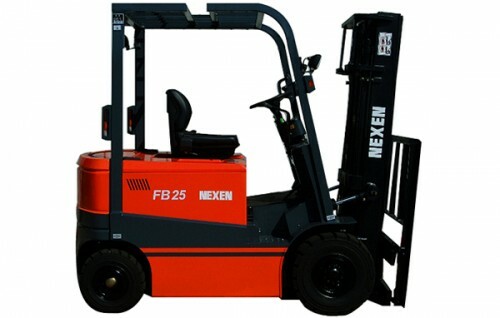 Nexen only selects the highest specification components in its commitment to provide quality and reliability to its customers, and to deliver a world-leading product from its ISO9001 production facilities. 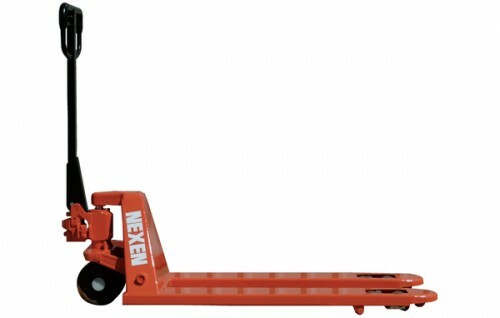 The Nexen X-Range with Its superior ergonomics and comfort, represents one of the lowest cost of ownership trucks in its class, giving an excellent return on investment, ensuring maximum performance from the operator and machine at all times.